Asperbras Group also operates in the area of heavy goods truck marketing. 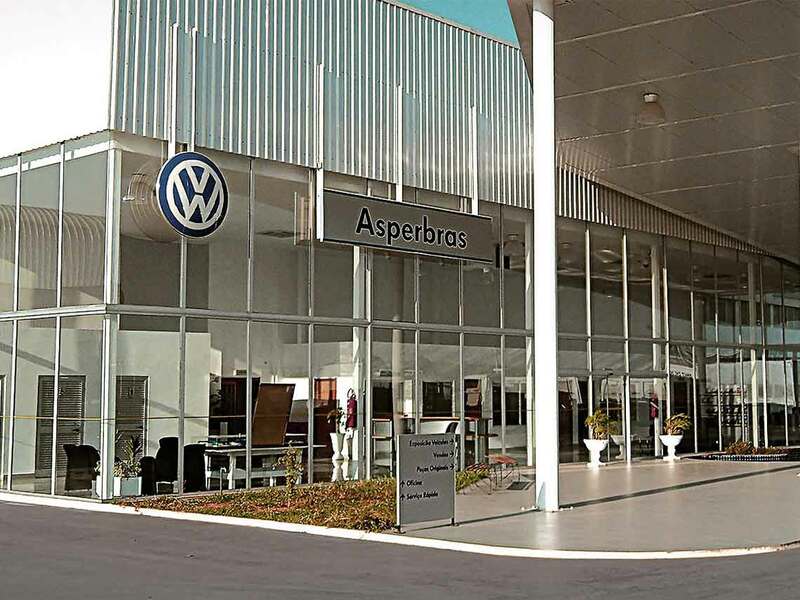 Since 2007, when it inaugurated its first Volkswagen distributor in Angola’s capital, Luanda, the Group has been operating as an official Volkswagen dealer maintaining a growing pace of truck and bus sales in that African country. 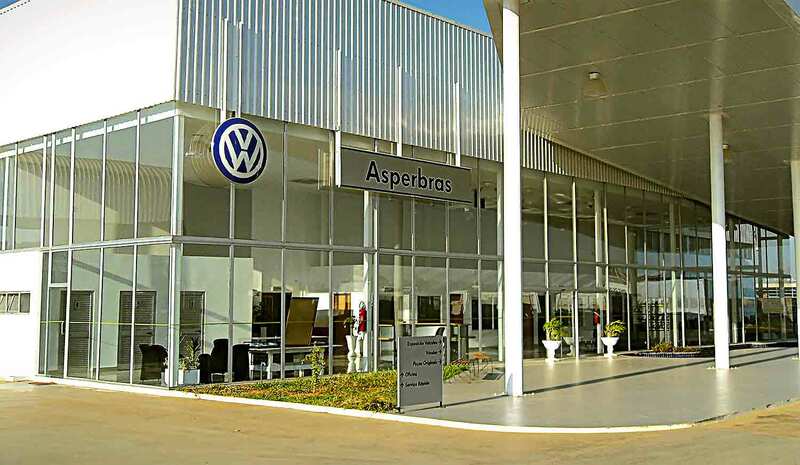 It also offers specialized technical assistance and operates by selling original parts in its newest service unit in the city of Lubango and opening another dealership in the city of Benguela. To serve our client’s necessities, we develop long-term relationships with quality and agility, observing our sustainability principals. 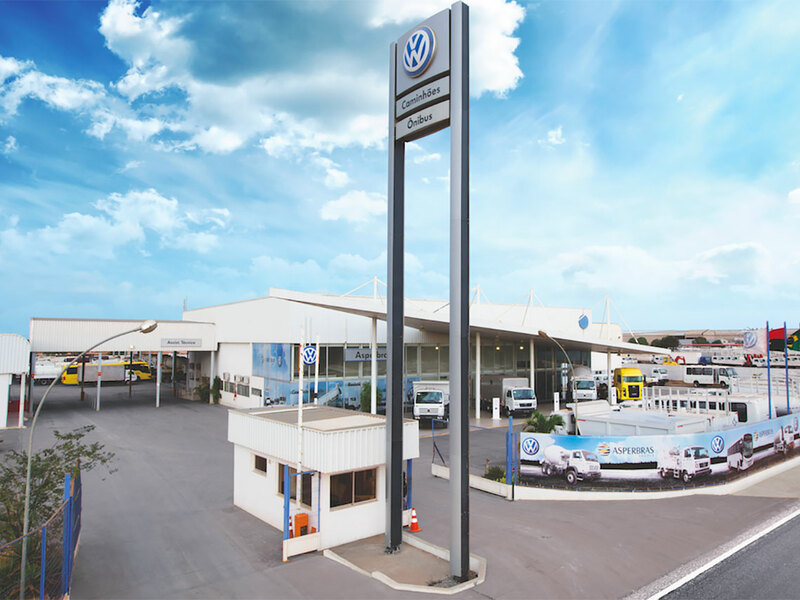 We offer quality goods and services with Volkswagen Truck tradition. We also offer delivery of goods at a low maintenance price. Our commitment with the after-sale is mainly differential, since we highly praise for our costumer’s satisfaction. – Approximately 8,600 items of article storage. Already approved in the market, this line is ideal for who is looking for ruggedness, durability and saving money. One worker truck matches the force and versatility. It presents low operating cost and excellent performance. You can design and order one that is ideal for your business. In Constellation trucks we guarantee exceptionally great prices, comfort and safety. If your business is road transport of load, we offer one customized Constellation for you. One delivery truck faces the urban traffic, deals with irregular fields in rural areas and offers an excellent load capacity. Besides the missions, Delivery line assists its clients everything everywhere, with the agility and trustworthiness that every service should have. If you are interested in not losing time in receiving and delivering, here Asperbras has the perfect Delivery for your business. Volkswagen offers options for each vehicle that lasts the maximum of the specific job scenery. 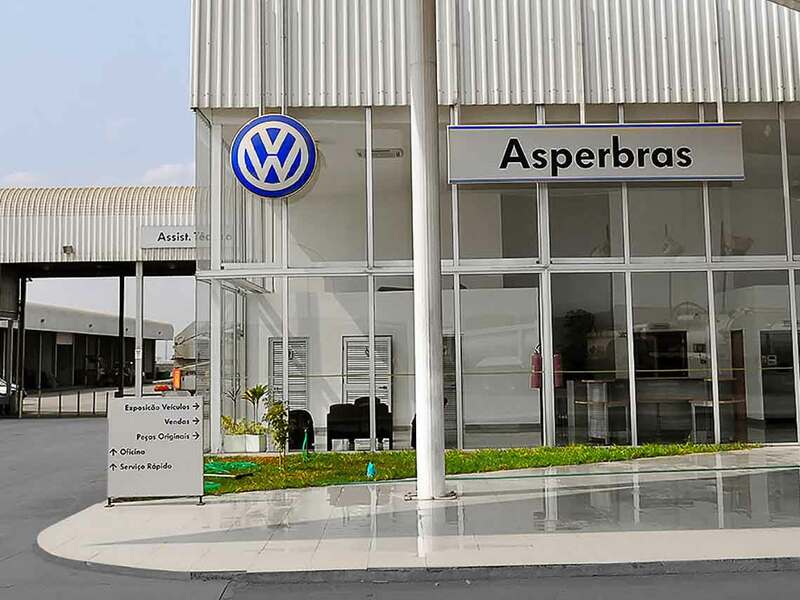 Asperbras Vehicles commercializes CTP (Costex Tractor Parts), quality parts for all the Caterpillar equipment line. Here, you can also find tools and software necessary for machine repairing, economic efficient with proper orientation. 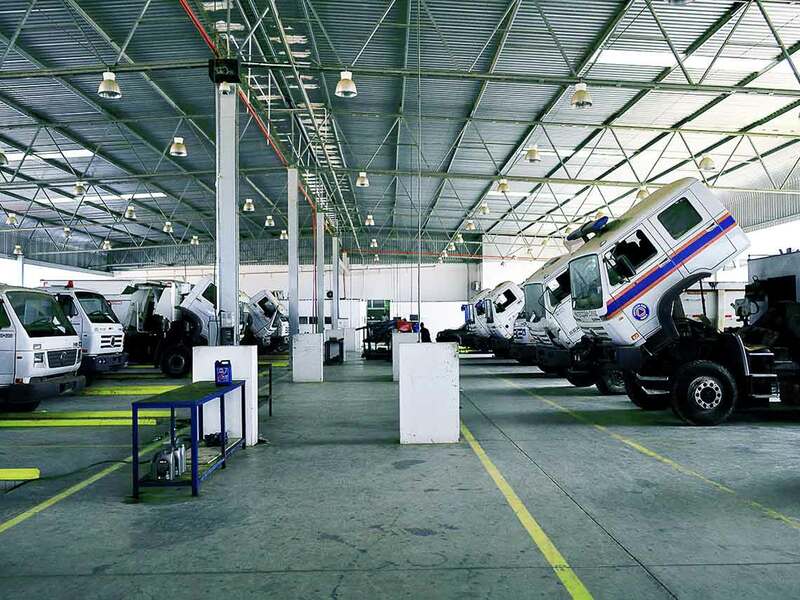 Our post-sale service was developed to serve the needs of our fleet maintenance clients. With a team of more than 40 trained contributors, we offer all technical assistance services by performing any repairing services for possible existing problems with the latest generational equipment that contains a great range of operating tools and pieces. Our 3 units are equipped with service boxes, besides the mechanical sector, electrical, metal repair, painting and tapestry and special boxes for quick services. – Theoretical and practical training rooms for drivers and mechanics. If you want to know more about Volkswagen Trucks and Buses, click here.